Eyelid surgery – medically known as blepharoplasty – doesn’t compete with breast augmentation as the number one cosmetic surgery performed in the United States, but it’s solidly in the top five, with over 200,000 procedures done in 2017. Unlike purely cosmetic procedures, eyelid surgery can be necessary when drooping skin interferes with your eyesight. However, most patients look to blepharoplasty to reverse signs of aging caused by looseness in the skin surrounding their eyes. There’s a reason your eyes tend to suffer prematurely from the effects of aging. Unlike other body locations, there’s simply no room for much support tissue under the skin of your eyelids, not if they’re to function effectively. Other skin on your face, for example, stores collagen and elastin in the middle layers, substances that store moisture and provide volume. Due to the protective job your eyelids have, they’re structured for quick movement. Blinking and protective eye closing would likely be slower if eyelids were like the skin on your cheeks. Combine with that the role your eyes play in nonverbal communication. Along with your smile, eyes make up much of the first impression people have upon meeting you. If aging eyes create tired, angry, or sad expressions when none are accurate, you may not be making the impression you want. Your eyelid appearance problem likely results from a unique combination of factors, so it’s not surprising to learn that blepharoplasty has several approaches, based on how aging skin affects you. These techniques are usually broken down into upper and lower eyelid surgeries. Sagging in the upper eyelids can create false tired or unhappy looks. Excessive folds can even interfere with your upper eyelashes. Upper eyelid blepharoplasty typically addresses excess skin, removing it to restore more youthful appearance and open your eyes in a relaxed and natural way. As well as skin removal, there may be minor adjustments to the muscles in the surrounding area. Fat deposits under your eyes are often the culprit for bags. This can be removed or shaped during lower eyelid surgery. If necessary, excess skin and muscle adjustment can also be performed. 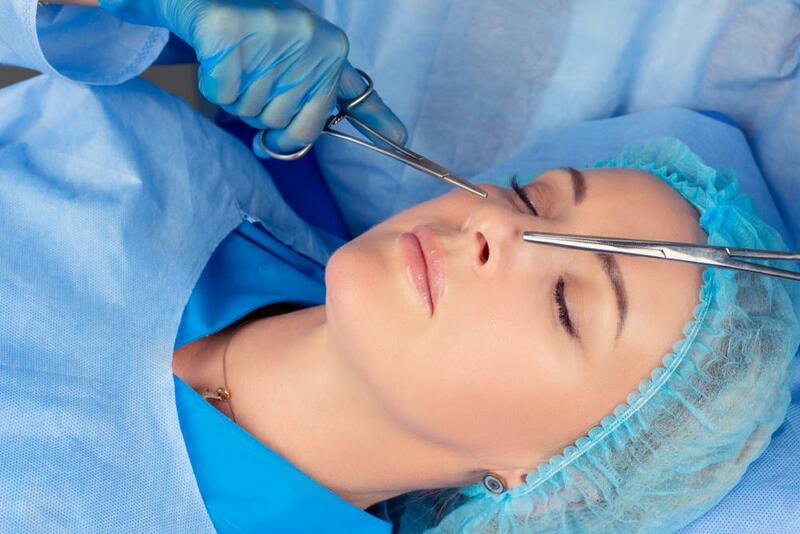 Blepharoplasty is usually performed as an outpatient surgery lasting between 45 minutes and two hours, though it may also be combined with other procedures, which may change its duration and status. Depending on the type of work being done, you may be given general anesthesia or a combination of local anesthetics and sedation. It’s a good idea to prepare your home prior to surgery, since resting your eyes is a priority for recovery. Your eyes probably won’t be covered with bandages after surgery, but post-procedure eye lubricants can make your vision blurry. Recovery time is typically about two weeks, with many patients returning to work 10 to 14 days after the procedure. Most people report soreness rather than pain after a blepharoplasty. Be sure to follow Dr. Guida’s recommendations for post-surgical care. 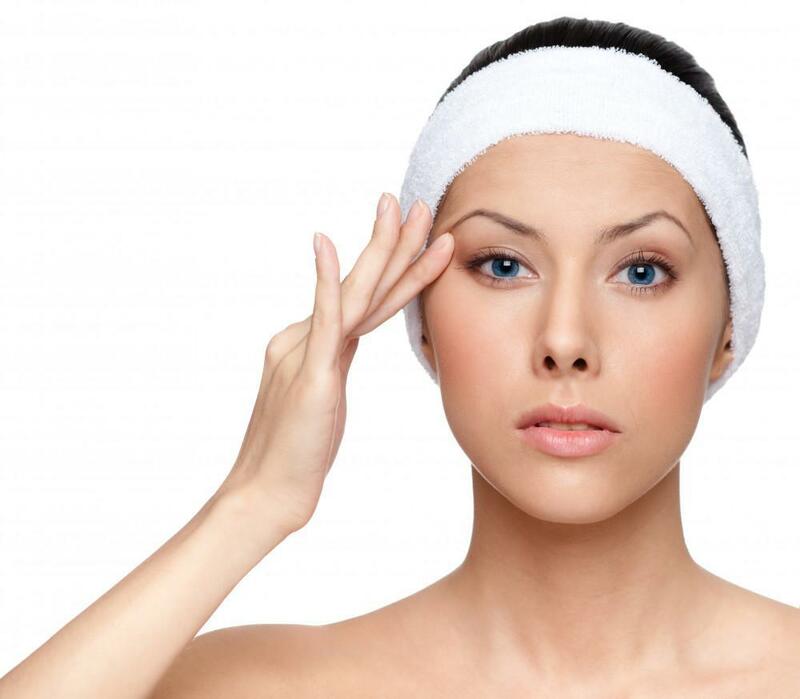 The benefits of eyelid surgery are effective and long-lasting. If aging has you looking more tired than you feel, contact one of Dr. Guida’s offices by phone, or request a consultation online to learn more about how eyelid surgery can refresh and revitalize your appearance. Surgery places extra stress on your body. Discover why high blood pressure, low or high blood sugar, or illness can create the need to postpone your elective surgery. Rhinoplasty is a process, rather than a quick fix. If you’re considering enhancing the shape of your nose, revision rhinoplasty, or nasal reconstruction surgery, here are a few things you can expect during your recovery. If you have chronic sinus infections that don’t seem to go away, then sinus surgery may be a good option. Not sure about having surgery? 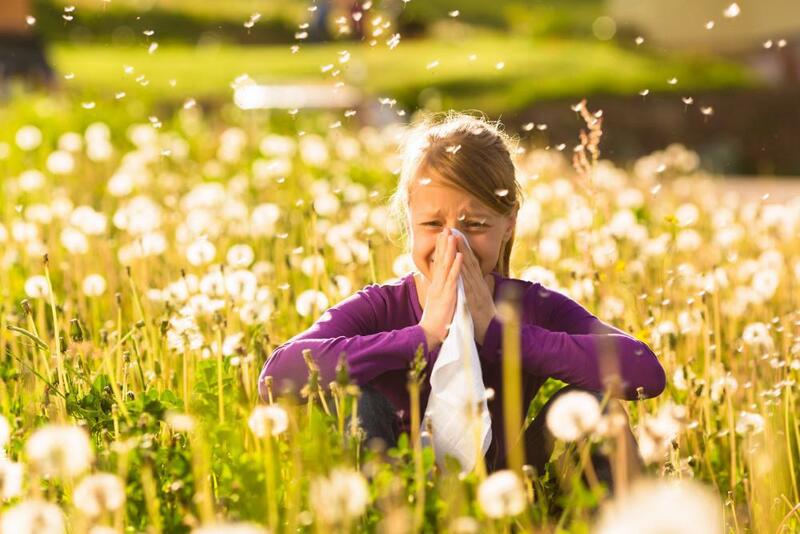 Here are three reasons why you should consider sinus surgery to get relief from chronic sinus symptoms. Who is the Best Candidate For Eyelid Surgery? Eyelid surgery is one of the most popular cosmetic treatments in the country and helps over 209,000 men and women each year. But are you a good candidate? Learn more about this minimally invasive procedure and if it’s right for you. 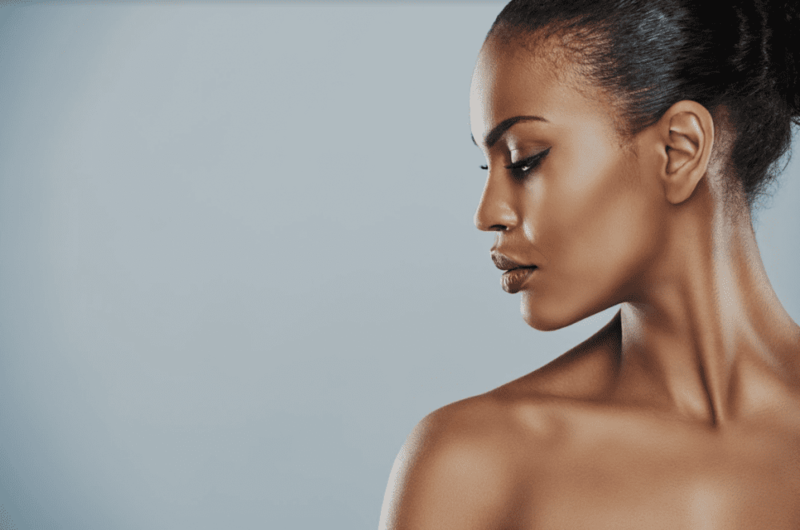 One of the most complex plastic surgery procedures, revision rhinoplasty, follows primary surgery, and is often more elaborate than the original operation. Choosing a rhinoplasty specialist is the best way to meet your surgical expectations. Can a Deviated Septum be Corrected During a Rhinoplasty? Rhinoplasty is primarily a cosmetic procedure for the nose, but it does have aspects that assist better breathing. However, when you have a deviated septum that requires surgery, you’ll need a septoplasty. These procedures can be combined.